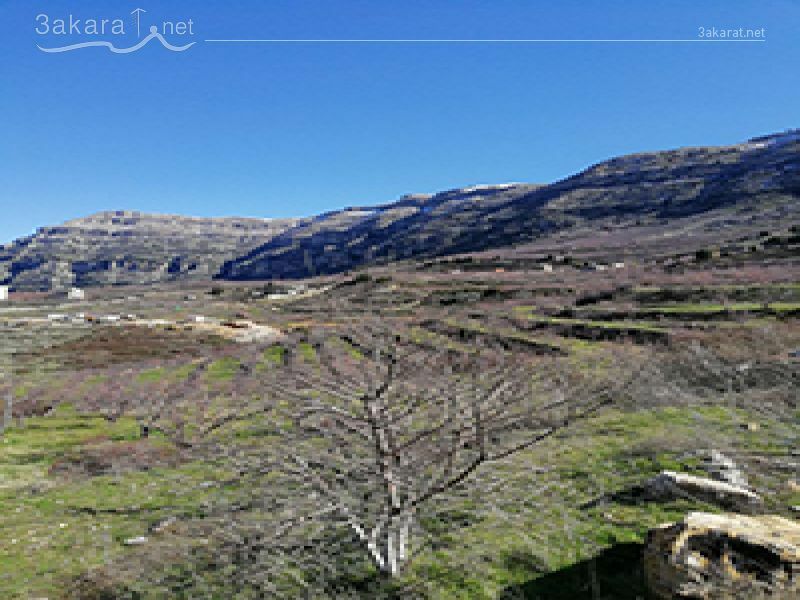 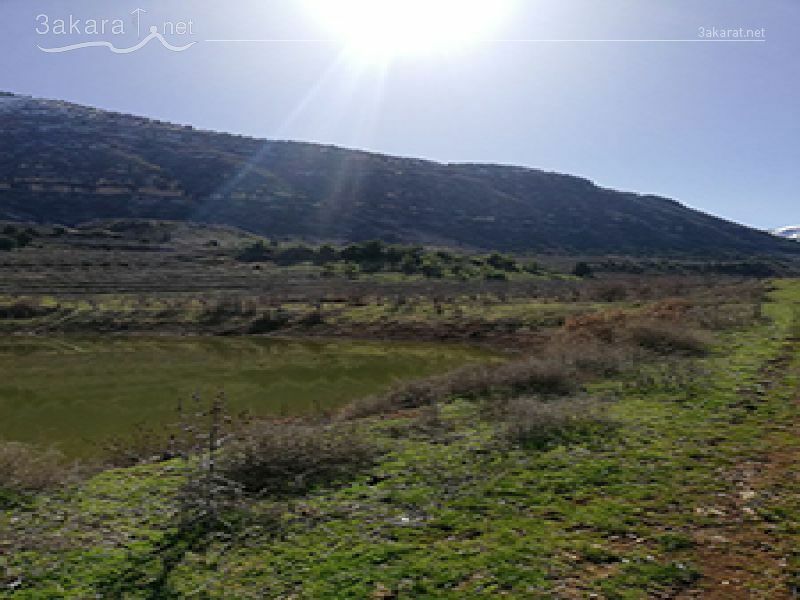 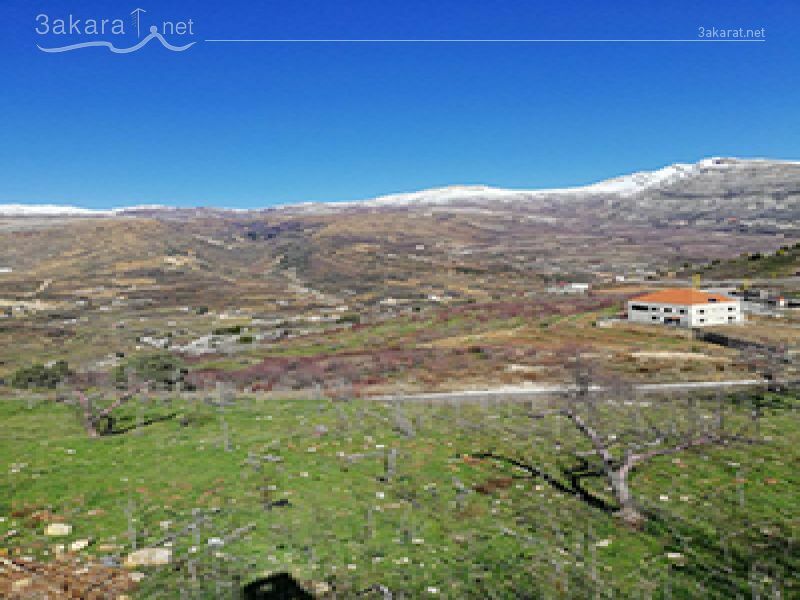 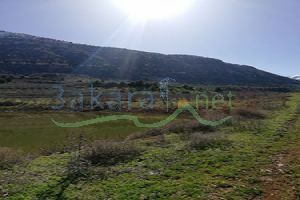 A 48,132 m2 land for sale in Al Mnaytra/ Jbeil, in a peaceful and luxurious area, located on the main road, with an investment ratio of 15/30. 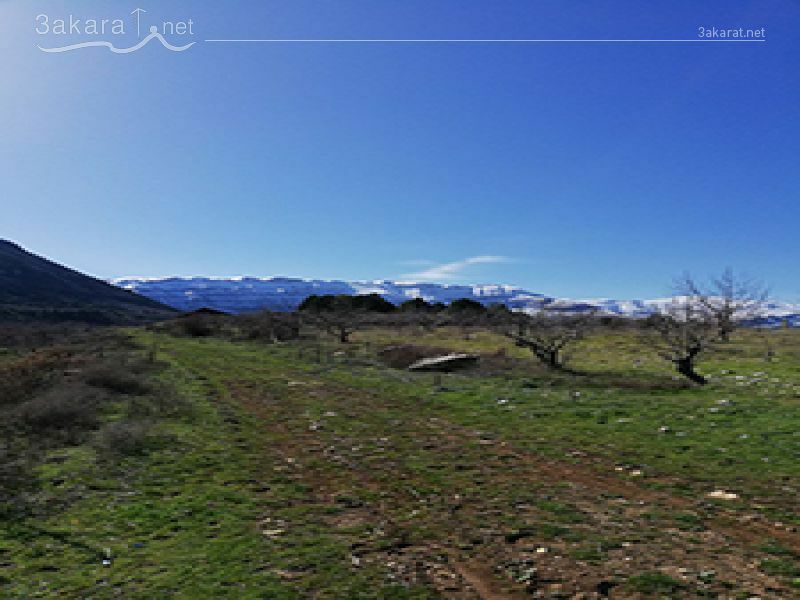 360 degrees mountain view. 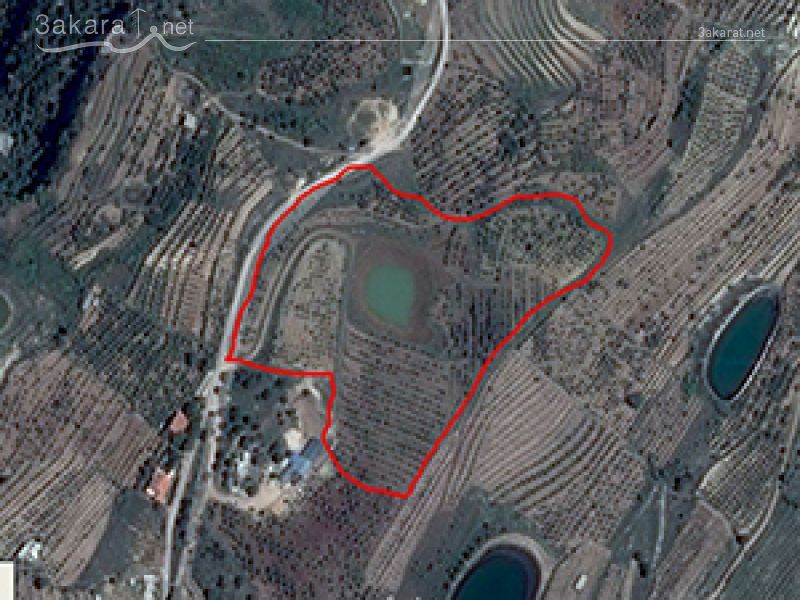 Currently planted with 1500 productive apple trees, and containing a pond, at 1,450,000 $.